Esbor is the European distributor for the following suppliers. K. R. Composites Pvt. 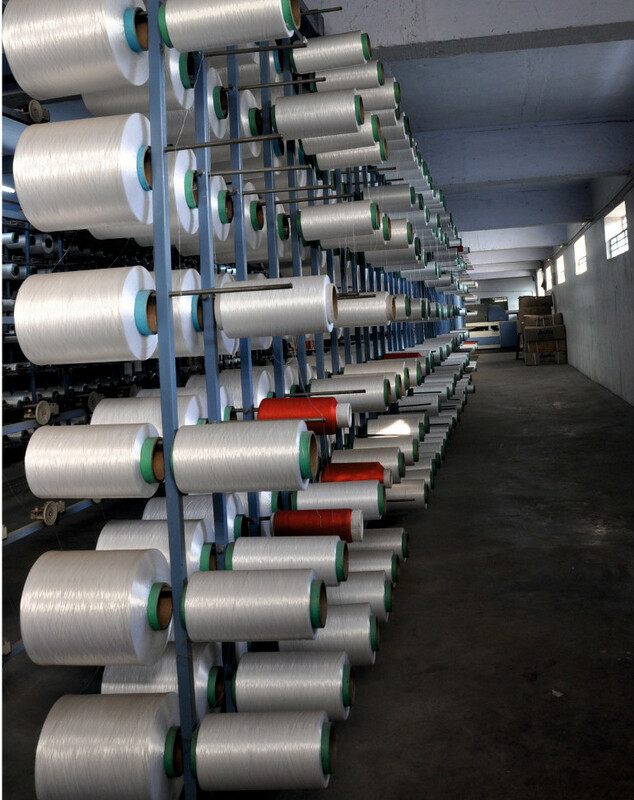 Ltd. is a manufacturer and supplier of Nylon Peel Ply Fabrics & PVC Thunder Hose Pipe. This company is operated by a team of experienced personnel in management and production since 1989.